In addition to our roster of official Pride events, NYC Pride partners with a great group of organizations that produce their own amazing celebrations and activities. Be a part of the 2019 Pride Partners program! Our Pride Partner program is now open! Make your initiative or program an official part of NYC Pride. 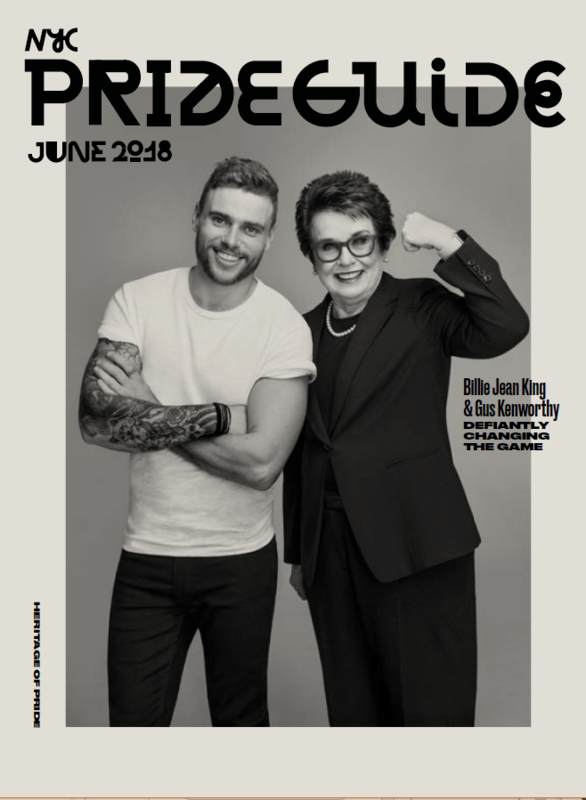 Pride Partners receive many benefits, including dedicated social media marketing through NYC Pride's official channels, a listing on NYC Pride's world-class website, and inclusion in the Pride Guide, a lifestyle publication that features fashion, travel, home design, entertainment and much more. In 2018 we had over 20 different events, programs, and organizations that counted themselves as Official Pride Partners! If you're interested in learning on how you can become a 2019 Pride Partner, email info@nycpride.org.